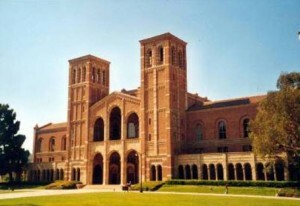 The class meets on UCLA’S Westwood campus for six Monday afternoons from June 22 through July 27, 2015, 2:00 to 4:50 PM. The class, listed in the online catalog of courses as “FILM TV 135A ADV SCRNWRTNG WKSHP” (more info here) is open to UCLA students and also to students who are not enrolled at UCLA. All students receive 8 UC credits that are transferable to other institutions. Writers with questions regarding enrollment can contact the UCLA Registrar’s office directly at (310) 825-4101, or Kathy A. Berardi (Professor Walter’s media manager) at (678) 644-4122 or kathyaberardi@gmail.com.